The bird we are talking about is of course Angry Birds, the mobile app mega million success that according to reports have generated over £43 million in revenue since its launch. Angry Birds is perhaps the posterboy of app success, giving inspiration to many budding developers to pursue their dream of creating the next big app for the iPhone, iPad, or other mobile platforms. They have raised the funds to develop both Angry Birds and potentially other games further, delivering the success of the mobile platforms to social media, including Facebook, as well as to more traditional gaming platforms. One can not but admire the success of the Angry Birds game, and other budding app developers should use it as a case study in how to build a true brand around the success of a game, as Rovio has been able to make Angry Birds into something bigger than just a fun game filled with angry birds. Although i play Angry Birds on my iPhone every now and then myself, usually while out travelling or waiting for someone, i have to admit that i’m not the biggest of gamers, and struggle somewhat to see the appeal of Angry Birds on more traditional gaming platforms, unless they add a lot more to the game. At the moment it is a great mobile game time killer, and i’m sure it will be a success through social platforms as an online game if done right. 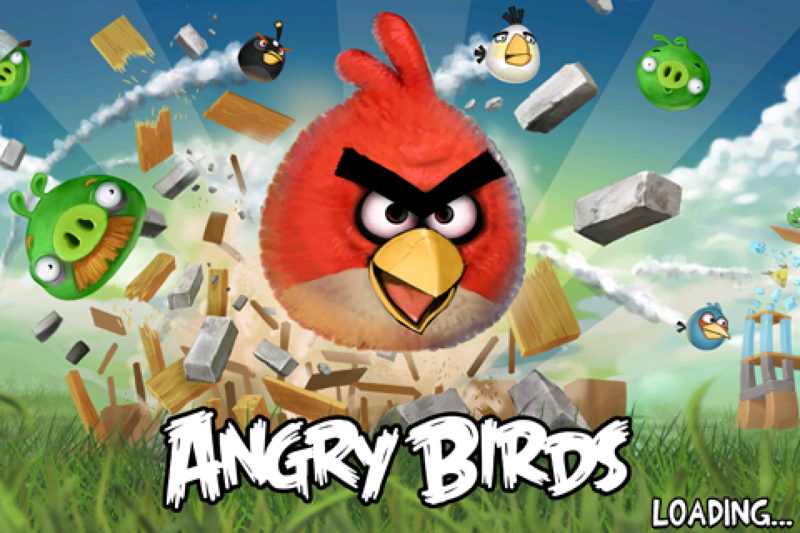 Angry Birds is created by Rovio, a gaming company operating out of Espoo, Finland.